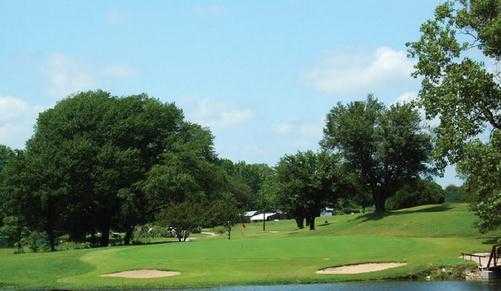 The WCC plays to a par 70, 6,120 yards from the tips, and is famous for its blind doglegs and hilly terrain. 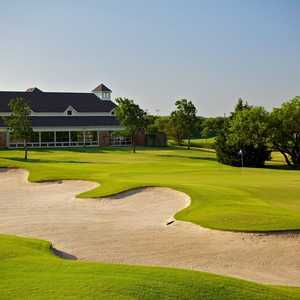 The design incorporates a good combination of golf holes, both long and short par 4s, and especially the solid par 5s that all play over 500 yards from the tips. 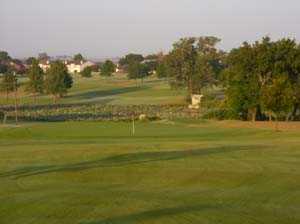 The opening hole is one of the easiest–a short par 3 that is one of the better ways to start a round. 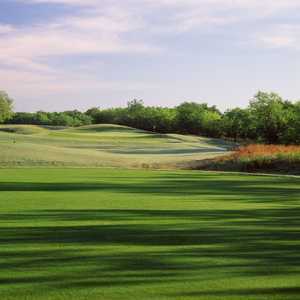 But the next hole is the number one handicap, a 513-yard par 5. Getting there : From I-35 south, take the Business 287 exit and turn left. 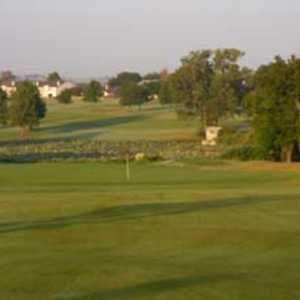 Drive a short distance to the course, and look for the entrance on the left side of the street.